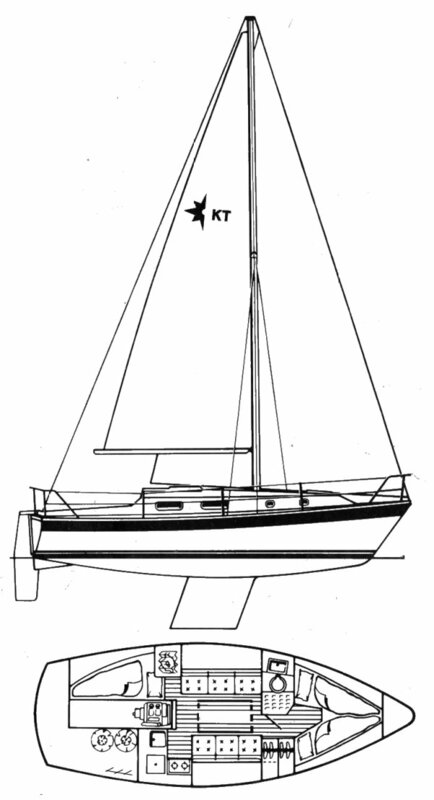 Twin Keel model - draft: 3.2'/.98m. 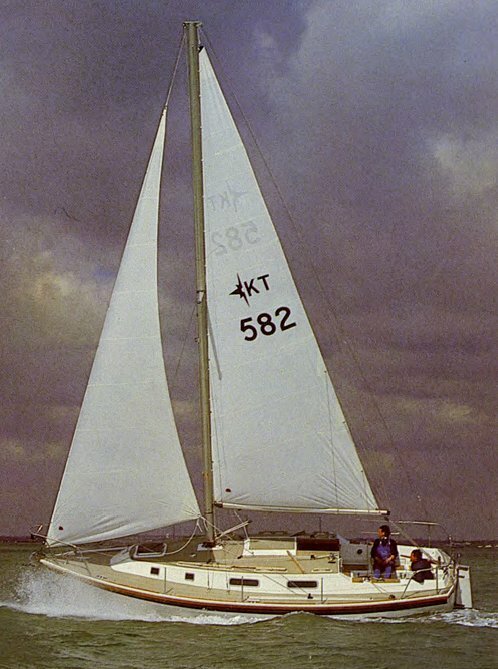 A Pilothouse 'DUO' model was also available. In popularity, of all Westerly models, second only to the CENTAUR.